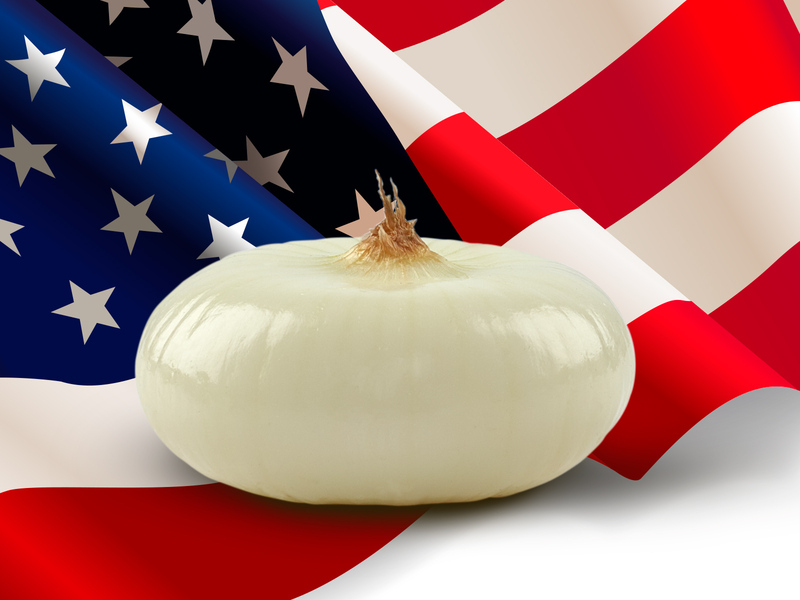 Americans adore their onions! They like them fried as onion rings but also served in slices in cheeseburgers. They also go crazy for Borettana Onions of Emilia, which were shipped over the Atlantic by air freight as early as the ‘80s. It may have been expensive but it allowed these delicate bulb vegetables to arrive intact and rich in flavour. Today, however, to show off, common spring onions imitate their Italian cousins by changing their name to “cippolini onions”. This odd phenomenon has occurred with several Italian food specialities that are exported worldwide, such as Parmigiano Reggiano, of which imitations are sometimes sold under the fake name of “parmesan”. 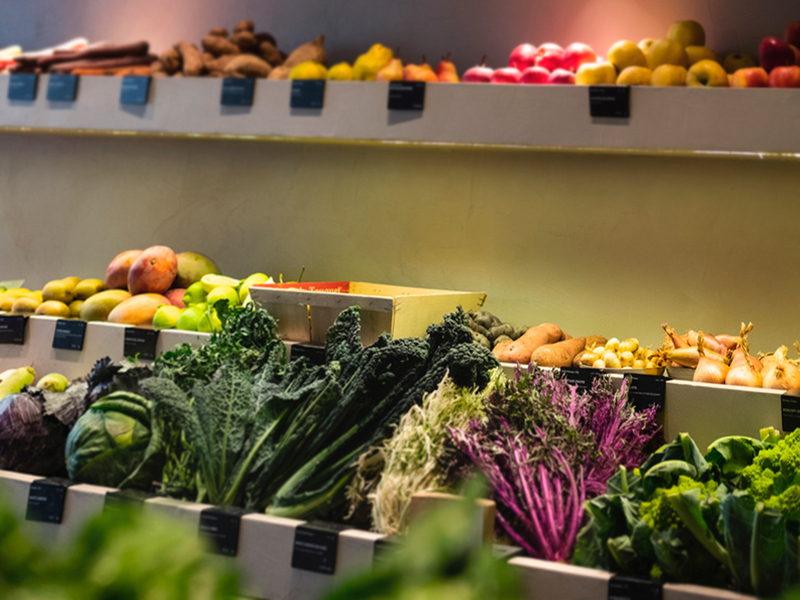 The problem is simple yet anything but trivial: US legislation does not always safeguard the quality and origin of foodstuffs, which means that consumers are allured by the slogans of companies that exploit the fame of authentic Italian-made products. However, the difference lies in the ingredients from which they are made and just one taste is enough to notice the gap between a real Borettana Onion of Emilia and the imitations. Many US companies cultivate their onions in Canada and North America, where farmers prefer varieties with a high yield but a poor taste. 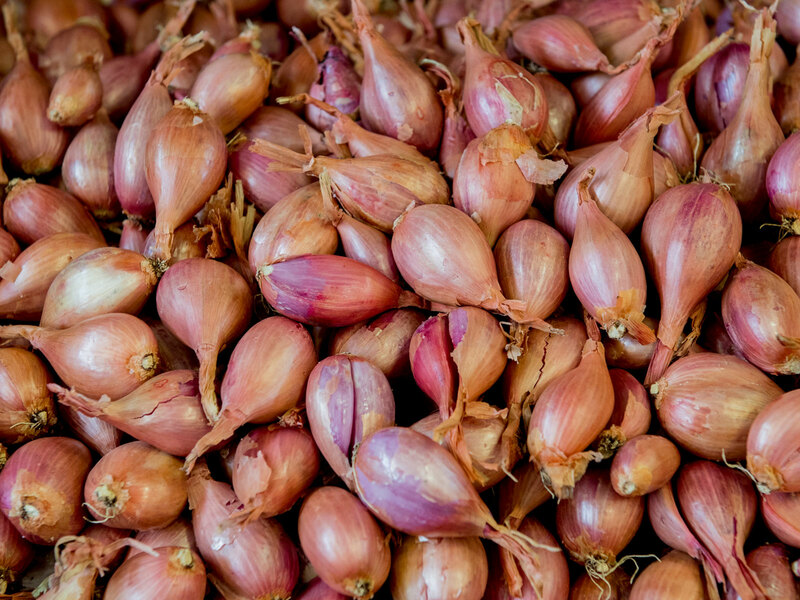 Although the seeds are originally purchased in Italy, the land in which they are grown are not suitable for this variety typical to Emilia, and onions of all types are distributed under a false name. There is a solution, and once again it comes from “Freddi”. Now it is once again possible to export to America as it was 40 years ago, but with contemporary methods (and costs). Since 2006, the company in Emilia has entered into contact with partners specialised in sea freight. 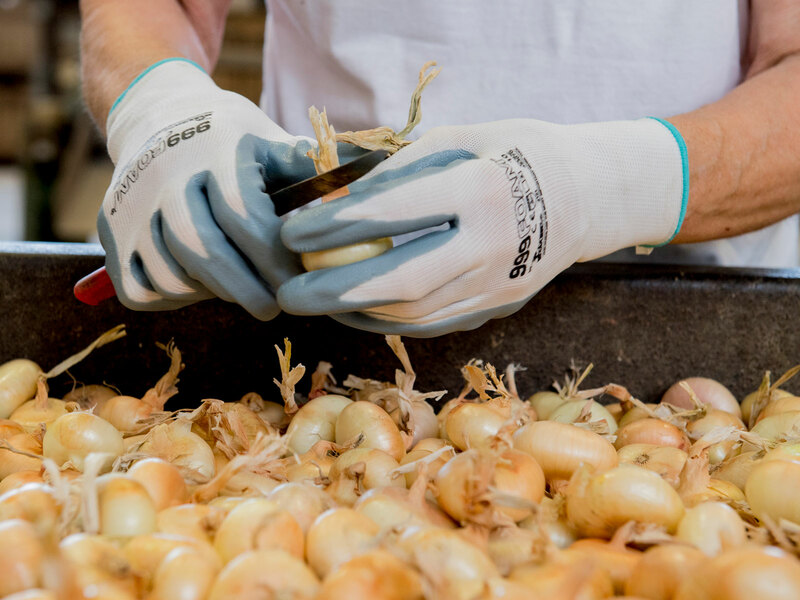 Above all, however, it has improved the quality and durability of Borettana Onions to an extent that they can withstand a journey of 30 days and still arrive in perfect condition. Thanks to the experience with onions gained by Freddi in a century, since 2010 they have been shipped in 20-ton containers to the port of New York, where they are ready to meet the needs of those Americans who are not content to eat fake “cippolini”.